…backed by Microsoft’s guarantee of >99.9% uptime! Most staffing organizations have been faced with the trade-off between choosing a staffing software that is flexible enough to meet their unique needs, versus the reliability, stability, and scalability as they become a larger organization. 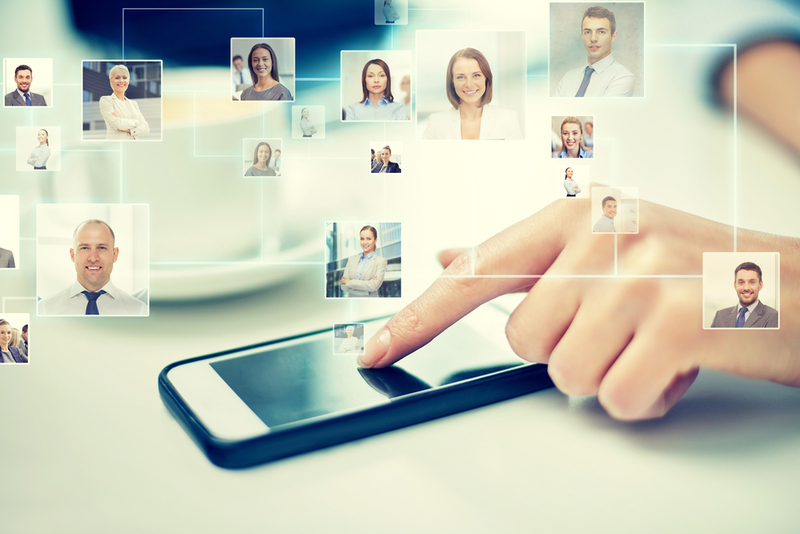 Staffing CIOs I talk to who have purchased clunky enterprise level platforms and ERPs often describe the difficulty baking-in staffing-centric functionality. Others who have chosen to cobble together “best of breed” end-to-end solutions describe the difficulty of combining and normalizing data. They also talk about the added complexity in keeping all these systems afloat, while integrating and working seamlessly for their users. 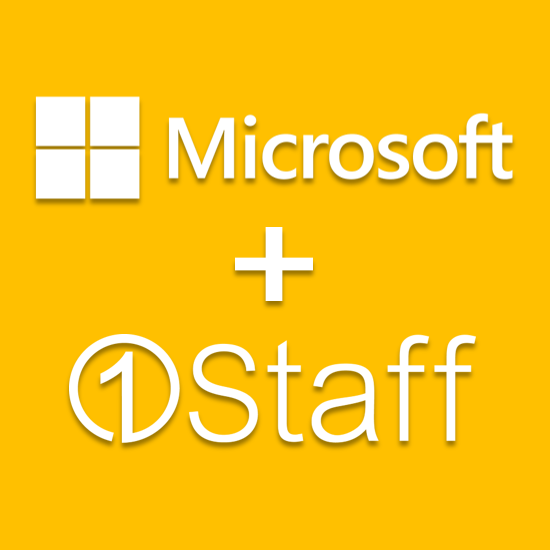 1Staff offers everything a medium to large staffing organization needs, powered by a stable, scalable, yet flexible platform with Microsoft Dynamics. All this backed by Microsoft’s guarantee of >99.9% uptime. That’s confidence. 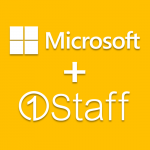 1Staff + Microsoft + you, better together? To find out more, please contact a 1Staff team member today!